This new flash drive model will be up on the website soon, but we couldn’t wait until then to share it with you! 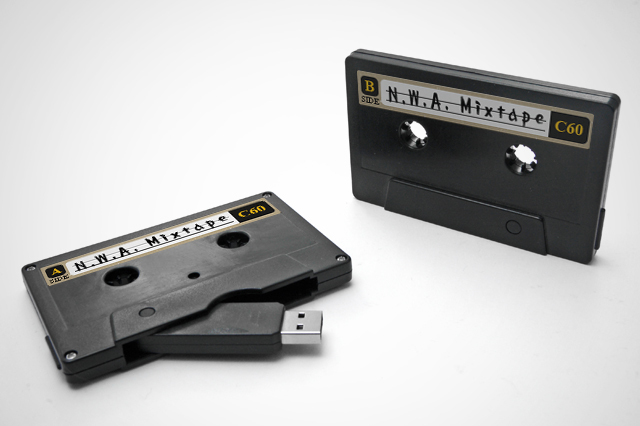 The Cassette Tape USB drive is perfect for promoting your next music project or anything else really. 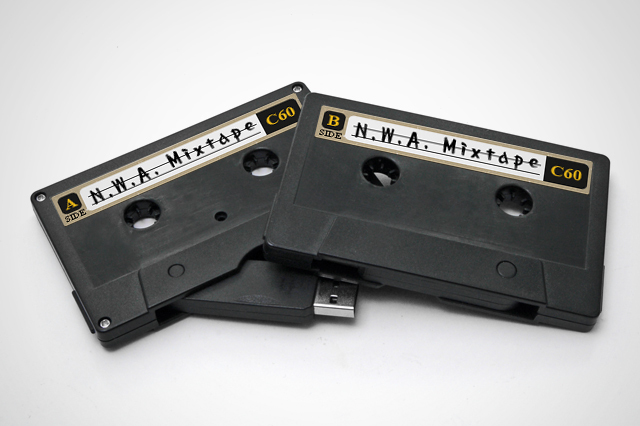 These Cassette Tape USB drives have a retro coolness that other drives just can’t match. Check back here for updates on when this drive will be ready to order. Wow, that cassette drive is super cool. If you ever got around to making them, I’d like to order a bunch! Jessica, this is an old model, it has been released long ago. If you would like to order USBs in this shape from us, we can certainly track them down. 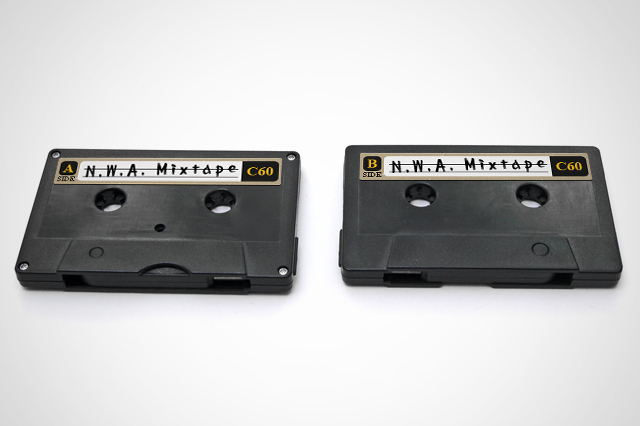 Alternatively, we can create custom cassette shape just for you.